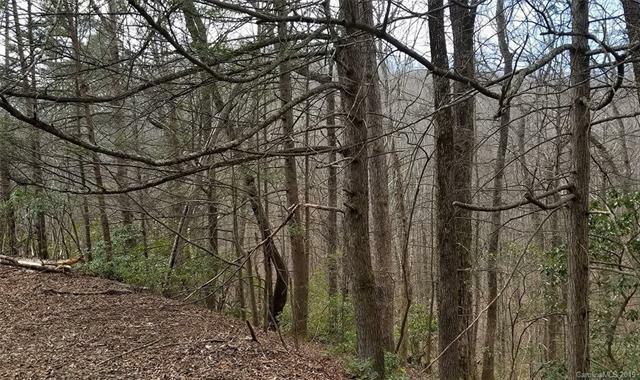 Enjoy peace and quiet on pretty cul-de-sac lot with views to the north and west of land owned by the Town of Lake Lure and The State of NC to be part of an expanded trail system (look up Buffalo Creek Park). 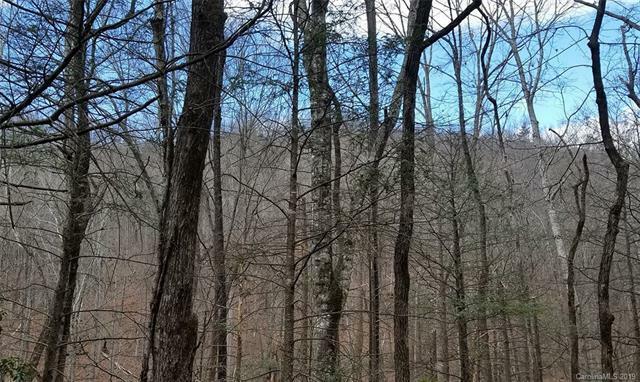 The lot is gently sloping, with obvious sites for building - any of which will enjoy the soothing sounds of a rushing creek below. 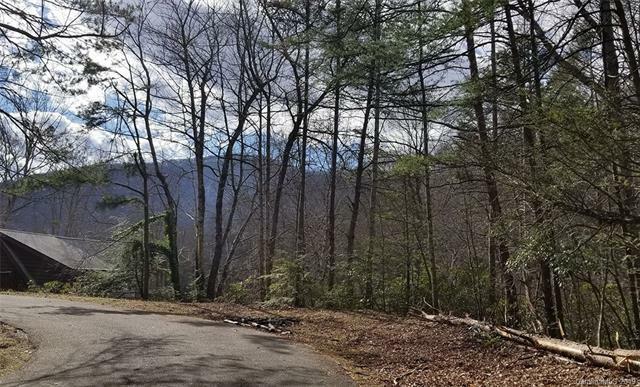 An easy golf-cart ride will get you to all the amenities in the gated community of Rumbling Bald Resort: championship golf, a beach on the north shore of Lake Lure, tennis courts, two outdoor swimming pools, an indoor pool, hot tub, sauna, steam room, fitness center and more! 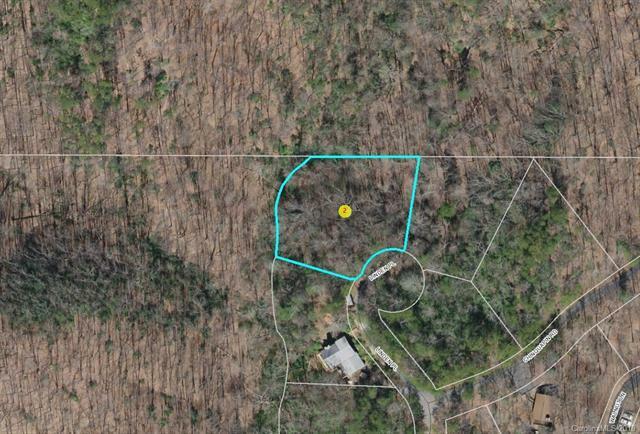 NOTE: For mapping/GPS purposes use Linden Road vs. Linden Place.